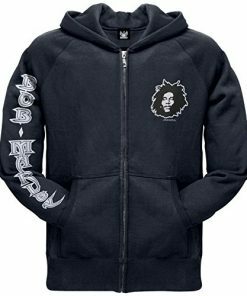 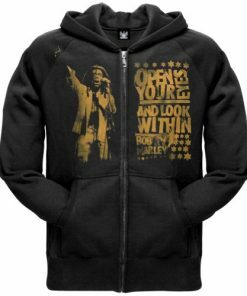 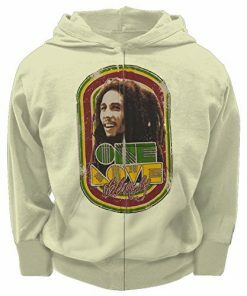 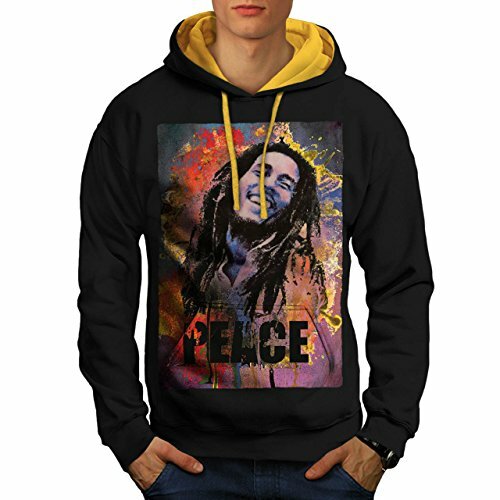 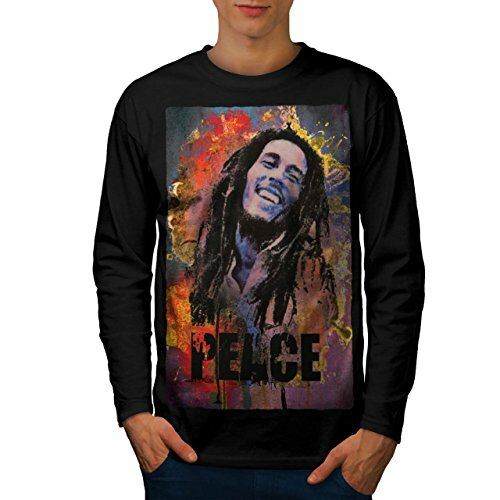 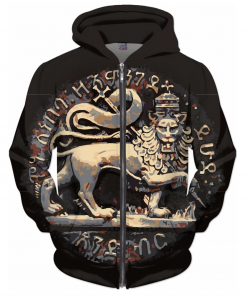 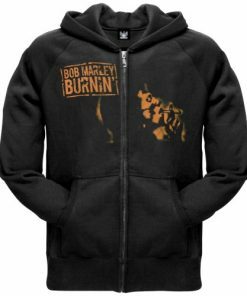 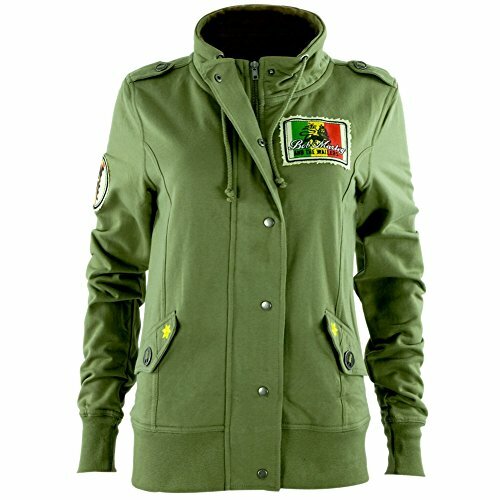 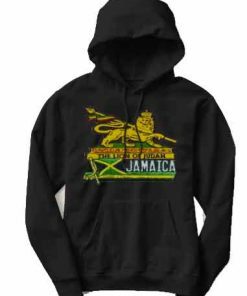 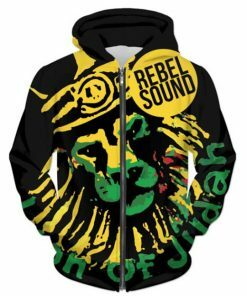 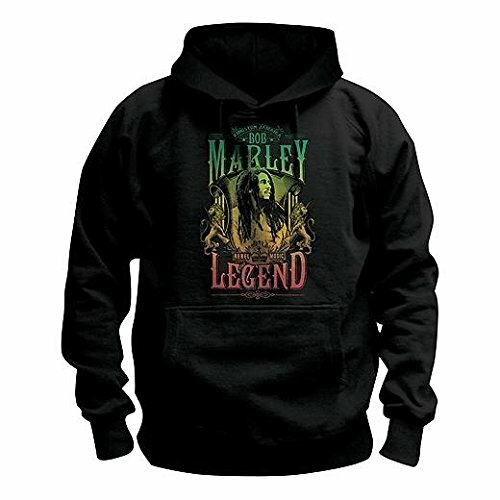 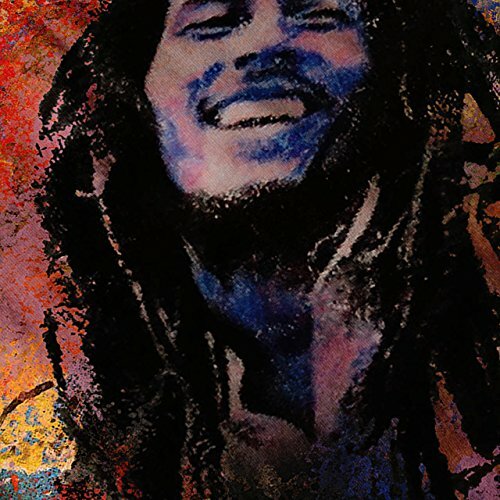 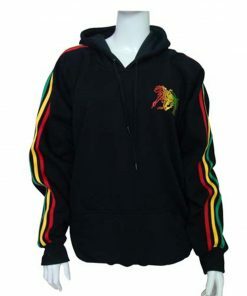 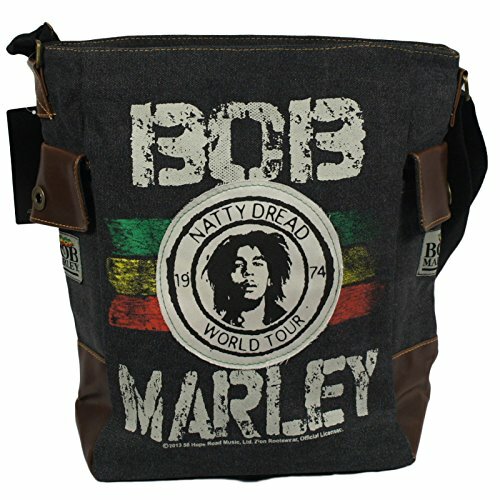 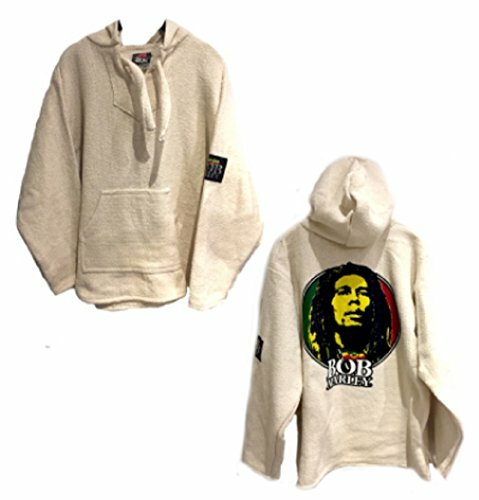 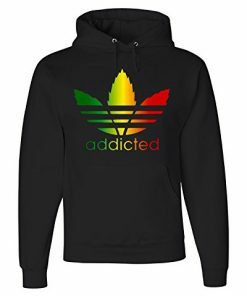 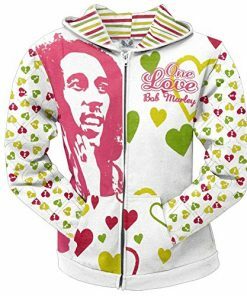 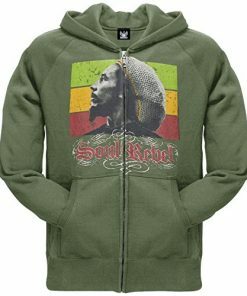 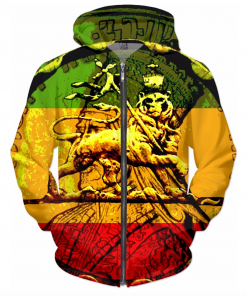 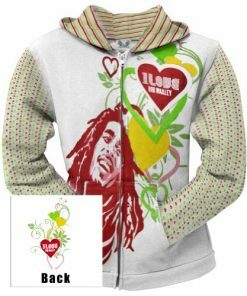 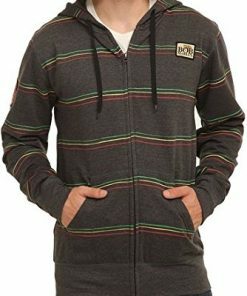 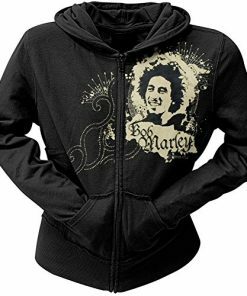 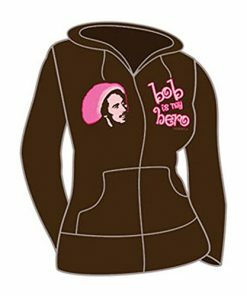 Rasta Bob Marley and Lion of Judah Hoodies for Men and Women. 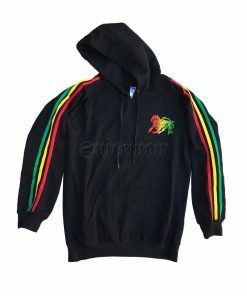 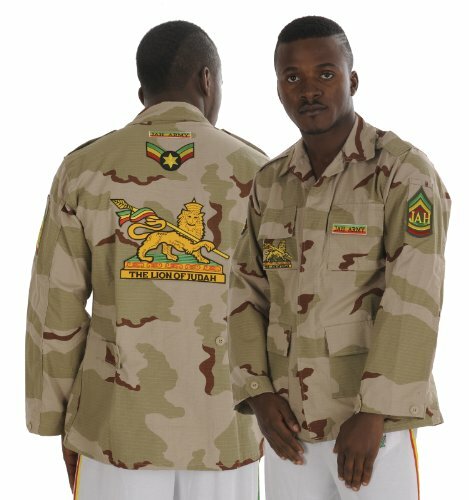 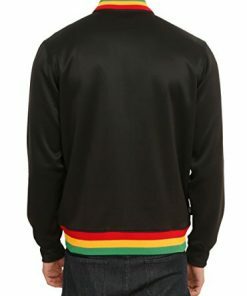 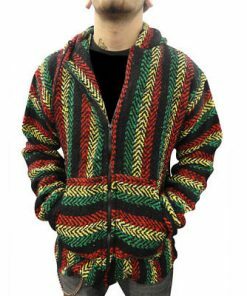 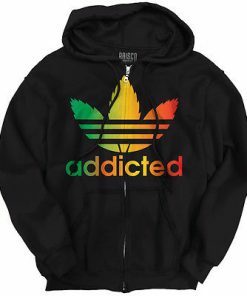 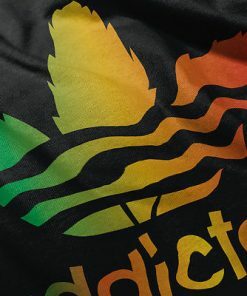 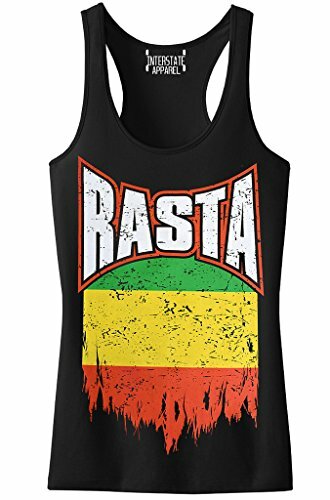 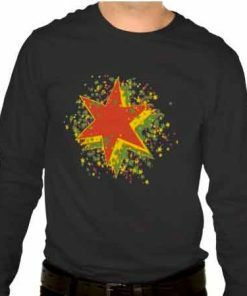 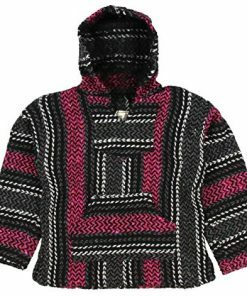 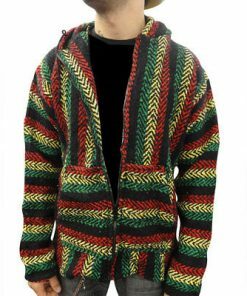 Quality garments in the rastafarian colors. 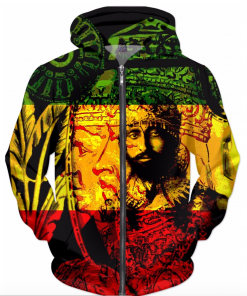 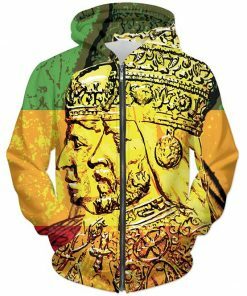 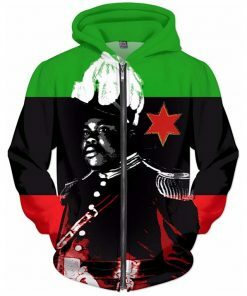 Haile Selassie original designs on Jackets and all over print hoodies. 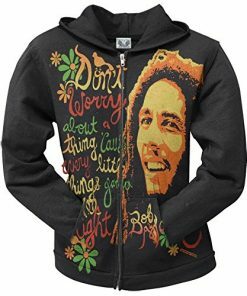 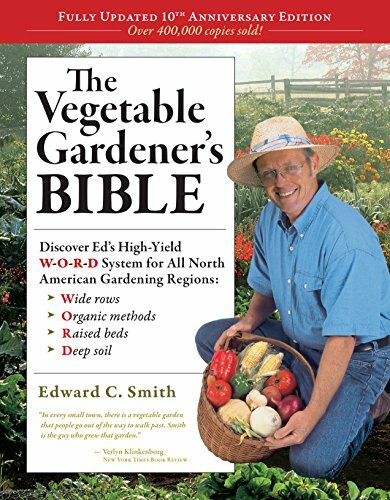 Find something different at Rasta Seed. 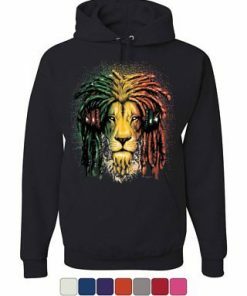 We search the internet to bring you original new clothing and merchandise.